I thought for fun I would try one of those fiction books based on Little Women. The premise of Little Women and Me by Lauren Baratz-Logsted looked interesting: a 14-year-old high school freshman (Emily March) must write a paper for English class on a favorite book, where she is to pick three things she loved, and one thing she would change. Emily chooses Little Women (a favorite because of her last name), deciding she would like to save Beth from dying (although she’d also love to see Laurie end up with Jo). When she opens the book, she is transported back in time, into the story. She becomes the “middle March” sister! Little Women and Me follows the original Little Women faithfully, chapter by chapter (even skipping 3 years when the first volume ends and the second one begins – pretty confusing for Emily!). 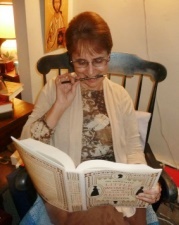 Baratz-Logsted explains in the Author’s Note how she would read a chapter in Little Women and then write the chapter for her book, inserting Emily into the mix. I wish this book had worked for me but it didn’t. In fact, about a third of the way through I so disliked it that I scanned the rest of the book to see what happens, just to get it over with. The book didn’t work because the premise wasn’t believable. Much as I tried to go with the flow, I wasn’t buying it. This made the big twist at the end (which I won’t give away) even harder to swallow. I couldn’t bond with Emily. She was disagreeable, self-absorbed, whiny … a typical teenager. Supposedly her experience of being a part of Little Women changed her but I didn’t care. There was no character development of Emily before she was transported into Little Women. I never met her parents and only knew she had two sisters whom she was competing with for the affections of a boy. She also had a best friend. Oh, and I found out she was a middle sister and enjoyed writing. That’s it. The original March sisters were, for the most part, flat stereotypes: Meg was prim, Jo was wild and boyish, Beth was sweet, Amy was selfish . . . yawn! Laurie was flat too and Emily’s interest in him (she thought him “hot”) was lame. A Jo I couldn’t like?? Baratz-Losted’s treatment of Jo made her almost as unlikeable as Emily. Jo came across as snarky, rude, brusque and uncaring. Where was the vibrant and strong spirit, the talented creative force that inspired so many readers? That Jo was not in this story. She was an unsympathetic character, constantly at odds with Emily. It should have been fun, but it wasn’t. No life was breathed into Meg and Amy was, well Amy. This is why Beth was a port in the storm. She was the only character that seemed real to me and she was the perfect foil for Emily. The one winning part of Little Women and Me was Baratz-Logsted’s insights into the character of Beth. Emily’s observations of Beth’s tender care of her mutilated dolls, her love for her pets and her passion for home were touching and amusing. When Beth and Emily were together, Emily became someone I could like. 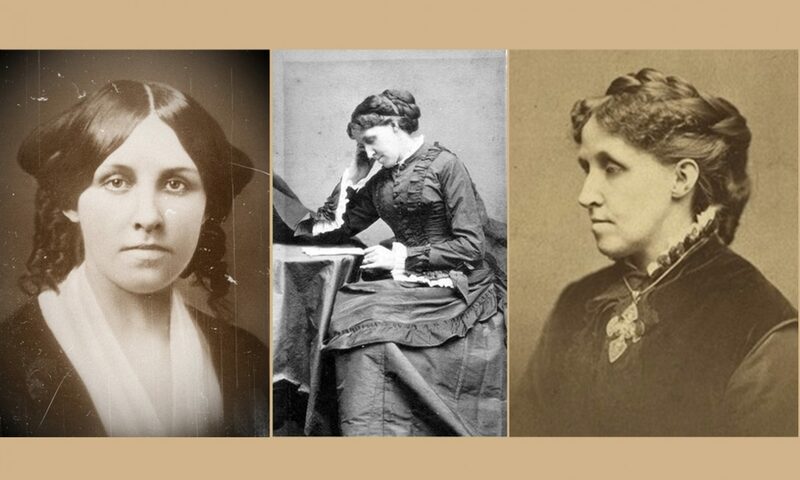 The most frustrating part of the book was that Emily was catapulted out of Little Women (and back to her own life) before the climax was reached – Jo turning down Laurie and Beth’s death. I never got to see how Emily would react to either event and that was my whole interest in the story! Finally, I found the constant references to current trends (computers, cell phones, Facebook, Twitter, YouTube) and the use of slang words distracting. The book has only been out since 2011 and already it’s a bit dated (what teenager has a flip phone anymore?). Little Women and Me is missing that universal appeal that Little Women has. Have any of you read Little Women and Me? What did you think of it? 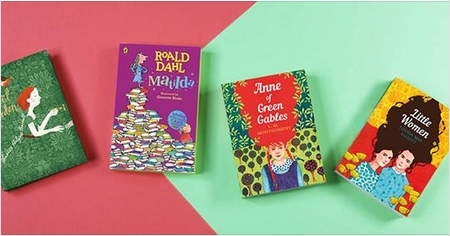 What do you think of books that work off of classics? Interesting. I was thinking about reading this book, but I only had a mild desire. Now I know it isn’t worth my time. I’m shocked that we didnt see Jo turn Laurie down. In fact I was kinda hoping that at the end they would get together. oh well, this is a pass for me. I’ve been somewhat interested in books like this, “fan-fiction” or whatever they are called. But nothing in particular has ever struck my fancy to really make me want to read it. 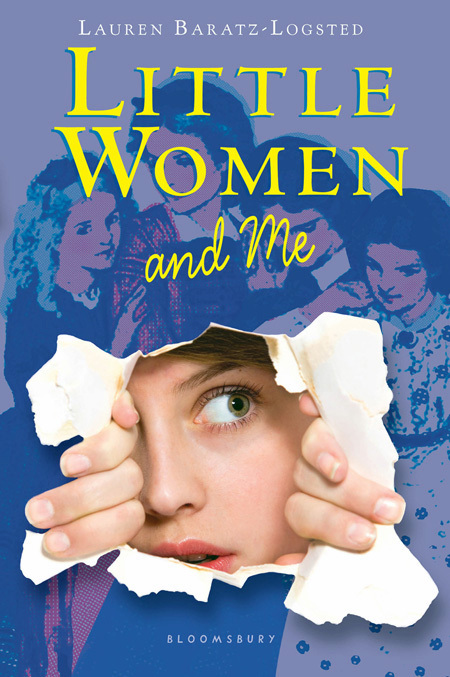 Thanks for sharing your review on ‘Little Women and Me’. I don’t think I would bother picking it up, because I’m sure I would have the same thoughts as you. Fan fiction has to be pretty tough to write. Your audience are all experts! It does work sometimes though (thinking of Gabrielle Donnelly’s Little Women Letters, but that worked because the present-day characters were compelling). Enjoyed your review. I kept an ebook of the book anyway because the author paid attention to Beth. But it just seemed too cutesy and tried too hard to be relevant to the audience it was after. Some of the techno stuff she cites is already out of date. I ended up getting the ebook only because of the way the author treated Beth. She offered some interesting insights. Maybe kids would like it.